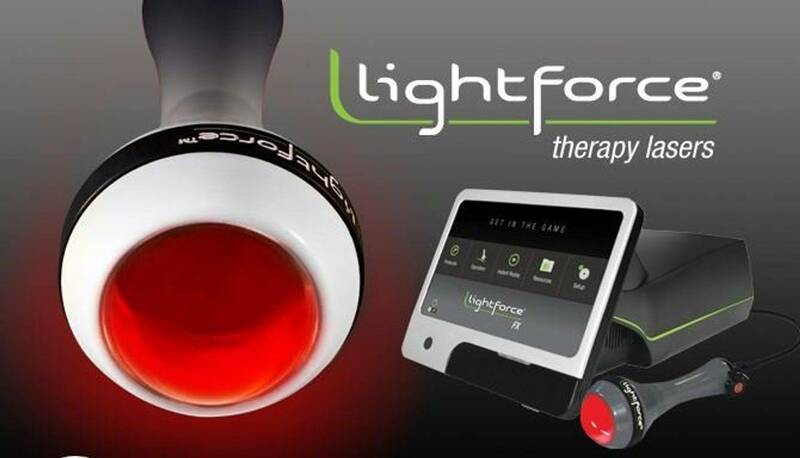 for the treatment of acute and chronic conditions. 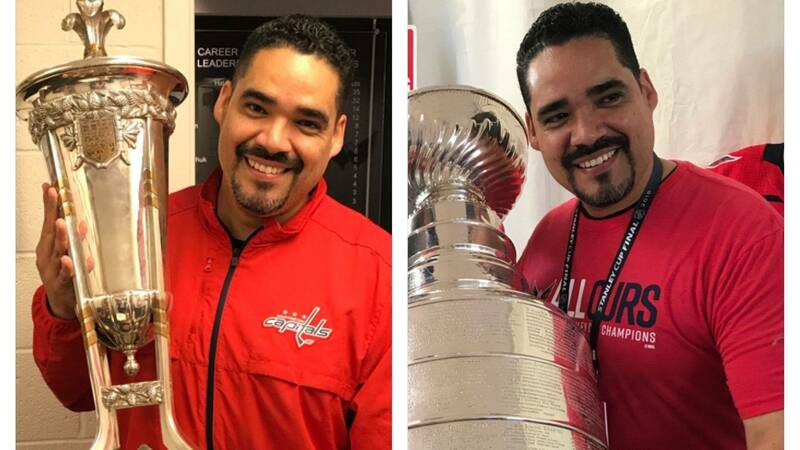 Chiropractic Consultant to the Washington Capitals, 2018 Stanley Cup Champions! including Graston Technique Therapy, Dry Needling, Cupping, and Massage Therapy. 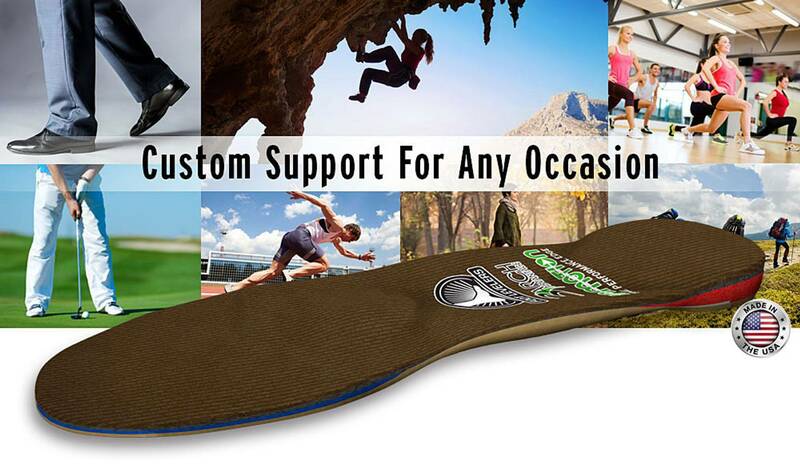 to reduce pain and inflammation while accelerating tissue regeneration and increasing blood flow. If you’ve recently been injured or have been suffering from chronic pain for years, we are here to help get you back to a pain-free life as quickly as possible. We are dedicated to providing high quality personalized one-on-one evaluation and treatment using evidence-based techniques to provide the highest standard of care. We treat the complex root causes of your pain in a non-invasive, non-surgical manner. 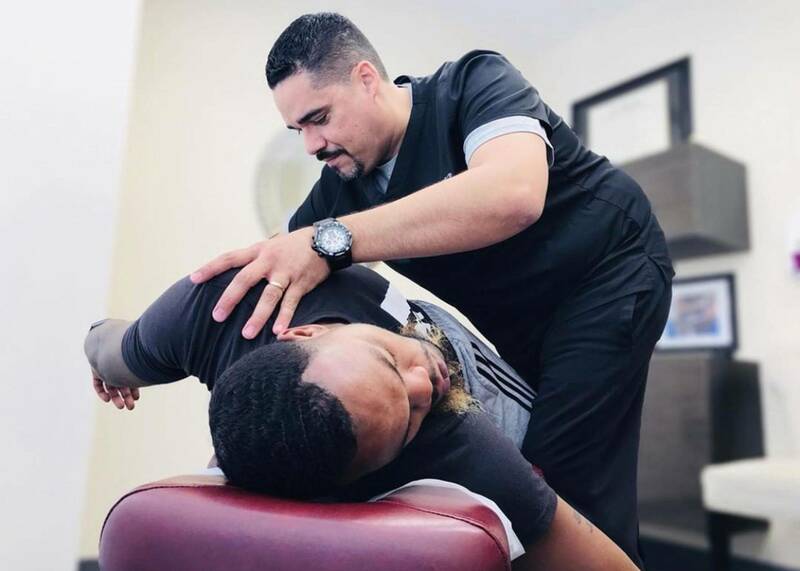 This is done with a focus on chiropractic and manual therapy, Instrument Assisted Soft Tissue Mobilization (IASTM) techniques, patient specific therapeutic exercise and neuromuscular re-education strategies. This unique approach to care has helped many of our patients not just recover from body pain, but also restore and improve overall physical performance.